During registration, please indicate your preferred sessions. A member of our team will then contact you to go through the details and confirm your place. 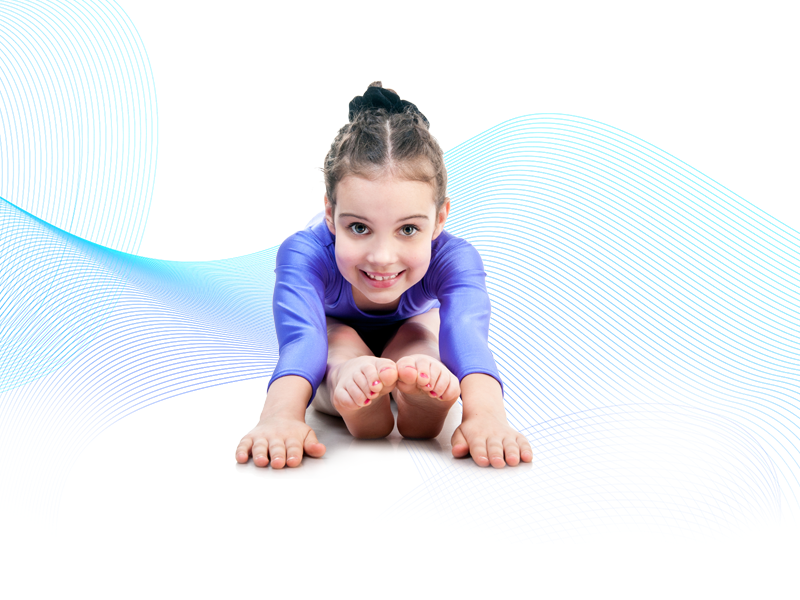 All gymnastics classes start on Thursday 6th September. Parent toddler drop in sessions start on Monday 10th September.